Q1: How to go live with custom RTMP? Q2: How to get Youtube stream name/key? 4. Scroll down to section "ENCODER SETUP"
Q3: How to enable Youtube live stream? - Visit this URL to confirm: https://www.youtube.com/verify. 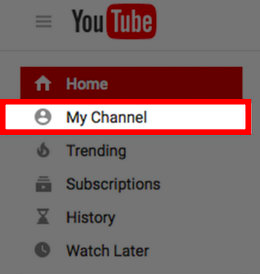 - Select “My Channel” on the left side of the screen. - From this page, select “Video Manager”. - Choose “Live Streaming” on the left sidebar. 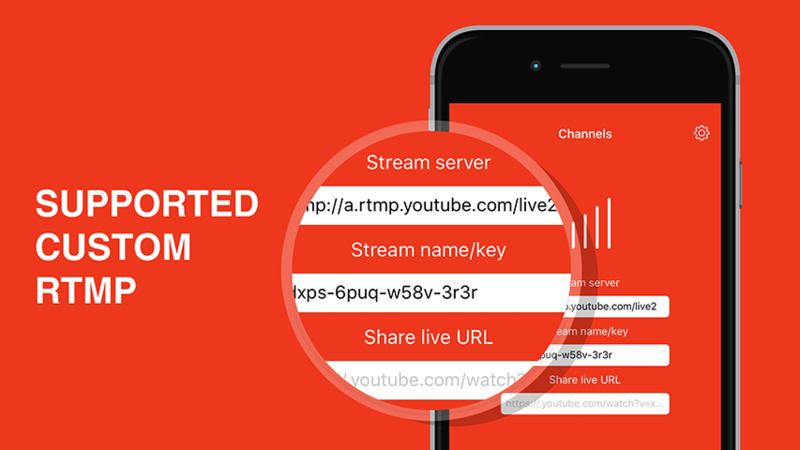 - Click "Get Started" to enable Live Streaming on your YouTube account. - Accept the YouTube Terms and Conditions. - Once you have accepted the YouTube Terms and Conditions your account will be set up to stream live. Q4: How to share live stream to friends? Q5: How to zoom in/zoom out while live stream? Q6: How to use deep link? Q7: I keep getting "Something went wrong"
Q8: Are you enjoying with Live Now? - You can say thank you with a tweet.